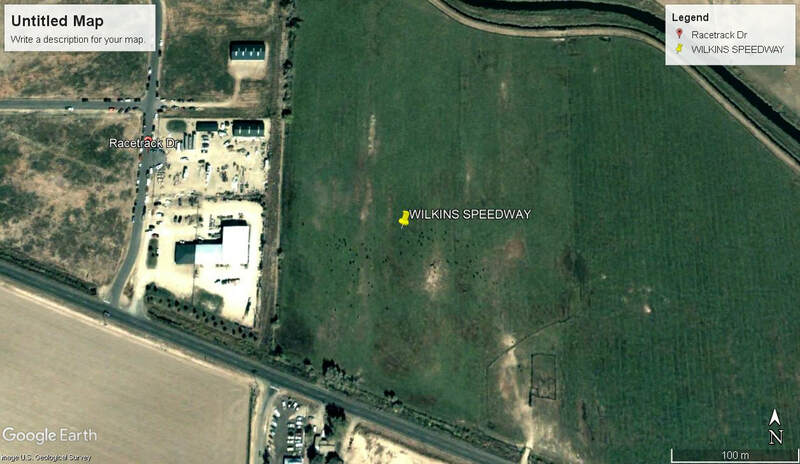 Big crowds flocked to this early dirt track, to see big fields of Jalopy's fight it out over a days racing. 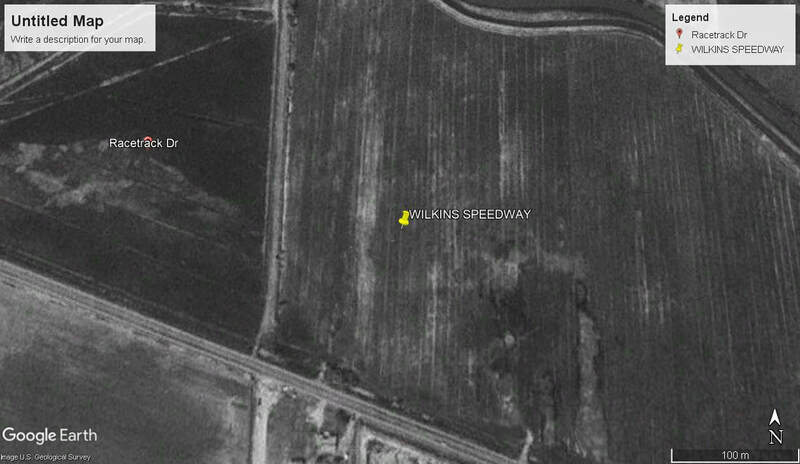 The speedway track was only opened for a short time, before closing in 1955. 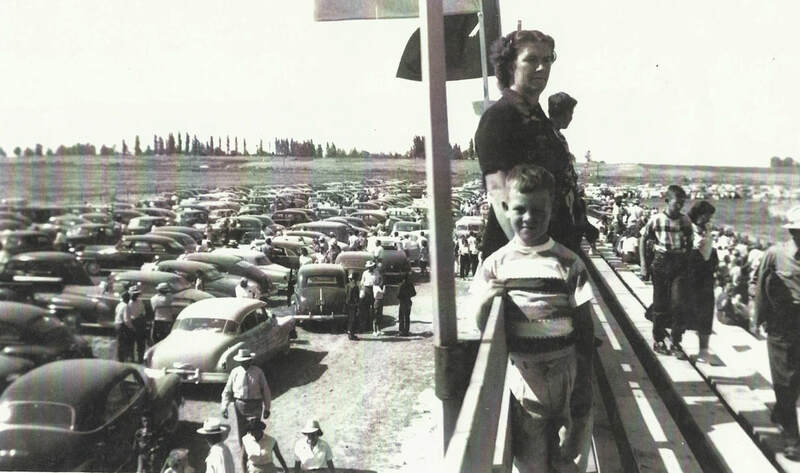 1952 : families pack the Wilkins Speedway grandstand and spectator car park. 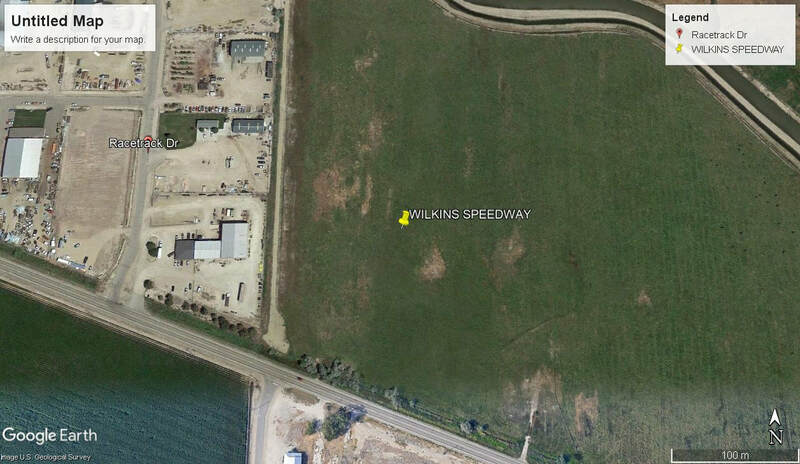 Photo: Old School Saturday album. 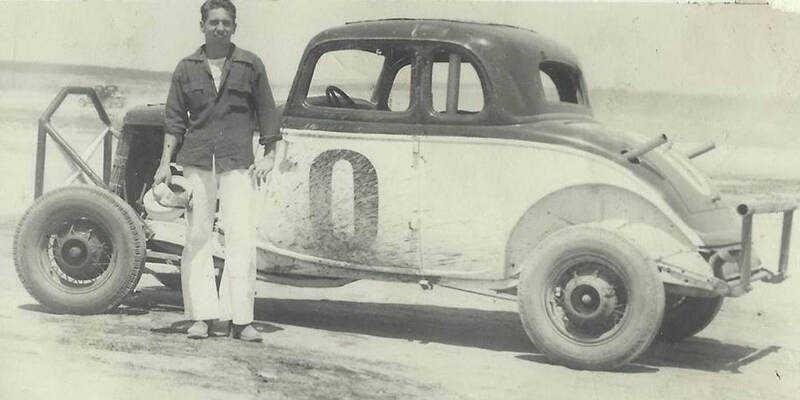 1952 - Morrie Fuller with his Jalopy that he raced at Wilkins Speedway. Photo: Old School Saturday Album.